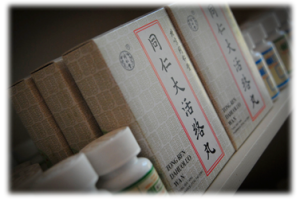 Like acupuncture, herbology is an important branch of Traditional Chinese Medicine that has been practiced for thousands of years. Flowers, barks, leaves, roots, seeds, stems, fruits, berries, and many other gifts of nature are mixed in different combinations to create powerful, healing recipes that are carefully balanced according to the energetic principles. 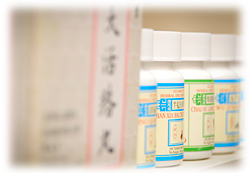 Herbal formulae can be dispensed in a variety of forms. The traditional method of preparation is decoction boiling the raw herbs down and drinking the remaining liquid as a healing elixir. Today, these decoctions can be pre-prepared and freeze-dried, allowing the liquid to become a powder. From this powder, pills are made which save time and go down easier.